This morning the independent expenditure group Together for Alaska launched the first really hard-hitting radio ad of the general election season. The ad attacks legislative majorities with something of a legislative low-light reel. The ad first brings up the ongoing debacle that is the Anchorage Legislative Information Office (LIO), then moves on to various other scandals including legislative per diem fraud, proposed University of Alaska cuts, and Rep. Cathy Munoz’ letters of support for child abusers. The ad appears to be largely an attack on Sen. Cathy Giessel. She is only candidate repeatedly named in the ad. Together for Alaska is funded primarily by an array of union organizations, GCI executives Ron Duncan and Greg Chapados, and Lawyer Robin Brena. Get comfortable hearing the ad. Together for Alaska says they have radio time bought from now until election day. It is unclear, however, how much of that buy this ad will constitute. 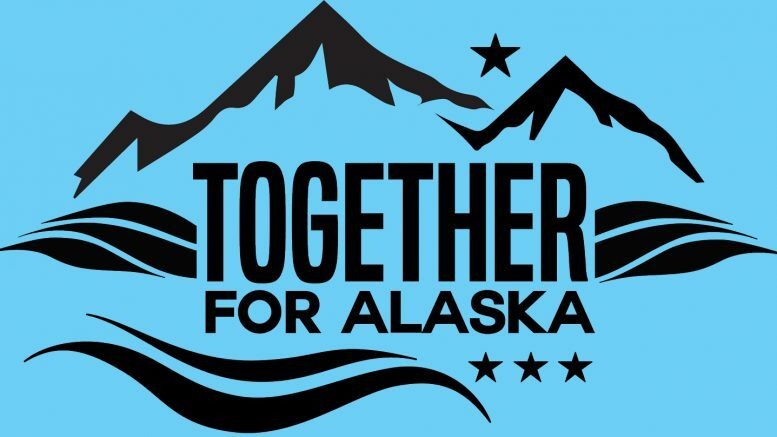 Be the first to comment on "Together For Alaska Launches Bruising Attack On Giessel"